A contemporary and spacious one double bedroom new build apartment available to rent within a secure development in Chiswick with off street parking. 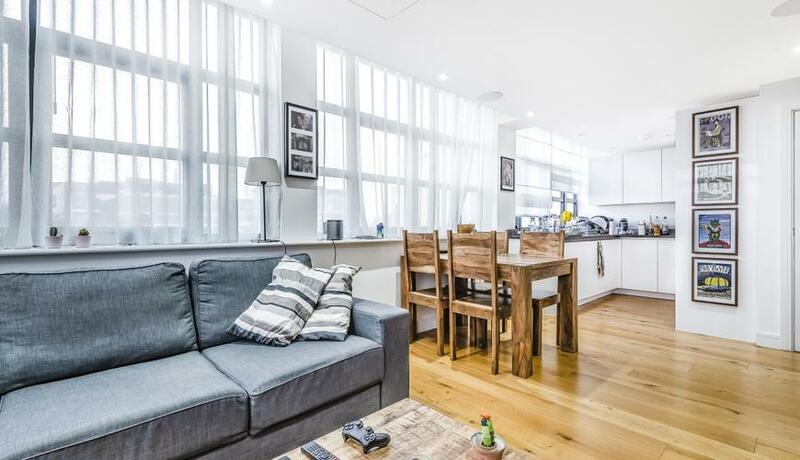 This property boasts a large double bedroom with built-in-wardrobes, a modern bathroom and fully integrated open plan kitchen including a dishwasher and large reception room. The property benefits from double glazed windows and natural light throughout. Inclusive of a secure underground car park with allocated parking space, the property is within walking distance to both Turnham Green underground and Chiswick mainline, Chiswick high road and Chiswick House.